Marketing your way through Cannes Lions can be rough. The seven day festival attracts the world’s best creative communicators, so it is the ultimate exercise in cutting through the clutter. The success of an on-site activation rides on its ability to turn interest into action and acquaintances into customers. This year, Splash is here to help you upgrade every touchpoint of your experience. So, read on and pop the rosé. Expand your event offerings to include wellness and education offerings. Meaningful events that have memory-making potential are the sweet spot at Cannes. Sure, people ultimately want to party, but they also crave healthy and educational outlets though the festival - the best brands know how to plug into that desire. We’ve witnessed wellness and education programs make big waves at SXSW and CES, and we know Cannes will pick up on that trend in a big way this year. Activities like morning spin classes, guided group meditations, and body hackathons will stand out in the salty sea of parties and day-long happy hours. Worried those kinds of events don’t relay your brand’s message? At the end of that (long, beautiful French) day, showing off your good taste translates into having a good team and a good product. If authenticity and ingenuity are your guideposts, trust me, people notice. 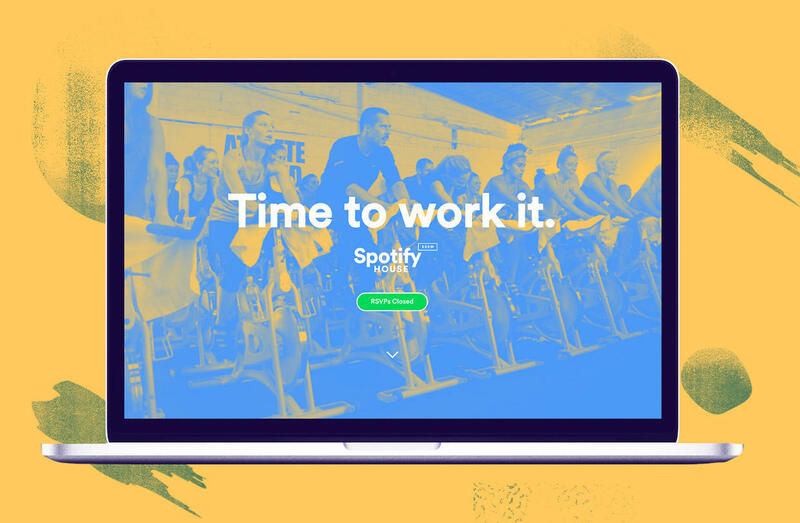 Spotify hosted VIP SoulCycle classes with special live DJ performances at SXSW. Offer your guests flexibility and exclusivity with multiple, intimate events. One big blowout is a fun way to spend your event dollars, but it’s not a great fit for every brand. A curated selection of small, intimate events can be easier to host, tailored to niche audiences and more accessible to guests with conflicts. 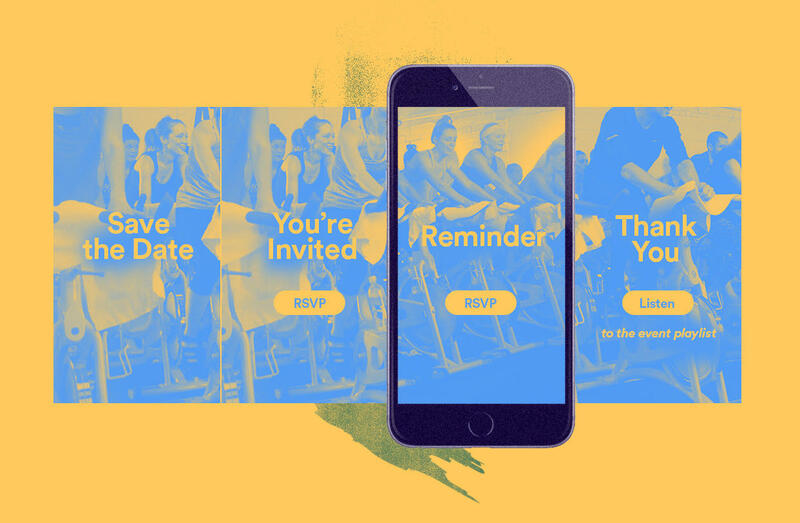 And sure, you may want to create a Splash page for all eight of your events, but that doesn't mean you necessarily have to bombard inboxes with eight separate invitations. Splash’s new Event Hub technology solves that problem with a sleek, intuitive interface. 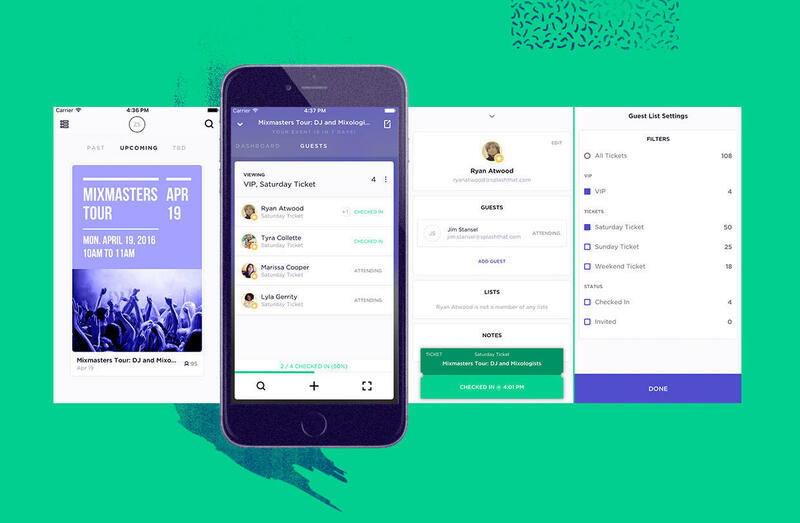 It allows users to easily gather their entire program in one place— whether the individual events are hosted on Splash or other platforms — and then promote their entire week of events using just one link. Want to create tabs for sponsored events versus invite-only? Done. Want to feature special events in a separate section above the fold? Yep, you can do that, too. Not only do our Event Hubs present content in a super-streamlined way, they offer current and prospective clients multiple opportunities to engage with your brand on the ground. Can’t make that 8 AM body burn class? Find us at our virtual reality drum circle later in the week. DailyMail’s 2015 Cannes Hub on Splash showcased all their awesome events by date. First tip: ditch the clipboard. Let’s be honest: nowhere in the world will door operations be more scrutinized than at Cannes. These are not your everyday party guests. They are marketing pros - many of them event planners themselves. So let us translate: the pressure is on. Even though a line out the door is usually a good thing, that doesn’t apply at Cannes. The people you want inside will not wait. To pull this off, we recommend ditching the clipboard for a mobile check-in app. You spent weeks planning an engaging physical programming for your event—shouldn’t your digital experience match? No papers fluttering off a clipboard into the French Riviera for you - not on our watch! Fortunately, you can now run the smoothest front of house of your career while simultaneously understanding more about your event guests in real-time with the Splash Host App. Our app is intuitive, easy to learn, and puts all your crucial guest data at the tap of a finger. Besides getting guests through the door of your event faster and with less hassle, you can report a plethora of data to your sales team before you step foot back on American soil.  The Splash tech helps event rockstars process and report data, such as, how many existing clients versus new targets attended, who attendees are the most avid attendees, and which types of events are the best investment long-term. The new Splash Host App makes check-in a breeze. Engage your audience at every level. Don’t drop the (beach) ball when it comes to key communication touch points through the event lifecycle. As (self-proclaimed) party scientists, we know a thing or two about a cohesive event experience, and it certainly doesn’t start and end inside your venue. Generate excitement and weave a story through every message shared, on every platform. With Splash, complete design control means your brand message will shine on the save the date, invitation, event hub, event page, confirmation message, reminder emails, and each and every single thank you (whew). 1) Announce new information a few days before the event, like featured speakers or an awesome DJ. The element of surprise will catch the attention of your audience and remind them why they have to be there. 2) Segment reminder emails to target two groups with custom messaging - those who have RSVPed ("Can't wait to see you!") and those who haven’t ("Last chance to RSVP!"). A tailored note will ensure that invitees feel special. 3) On the day of your big event, send one more reminder three hours before doors open for the highest engagement rate. A well strategized email sequence is a major key to success. Ready to build your Cannes program with Splash? Learn more about Splash for Business Solutions and schedule a demo today! Adam Slover is on the Strategic Partnerships team at Splash. He focuses on introducing Splash's unique platform to prospective customers and maintaining relationships with current clients. 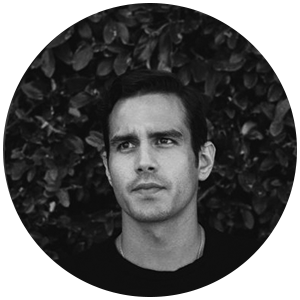 Adam embodies Splash's brand vision, and works closely with partners to execute game-changing experiences. An avid adventurer, you can find him ruling the mountains on his snowboard, or catching tasty waves with friends. If he's not traveling to an epic event, chances are you can find him rockin' at a local show in the East Village, or shmoozin' his way into exclusive get-togethers. Check out his hashtag #SloverAllOver (everything will make sense). Want to make your brand stand out at Cannes? Talk to us.